In honor of Viv beating her fight weight (she was born 7 lbs 5 oz, Left hospital at 6 lbs 8 oz, and 2 weeks later she’s 8 lbs 4 oz) I thought I’d give you alllll the breastfeeding tips I give my new mom friends when they ask me. I am no nursing pro but I nursed LB 14 months and plan to nurse V as long as she needs. My kids have never had formula. 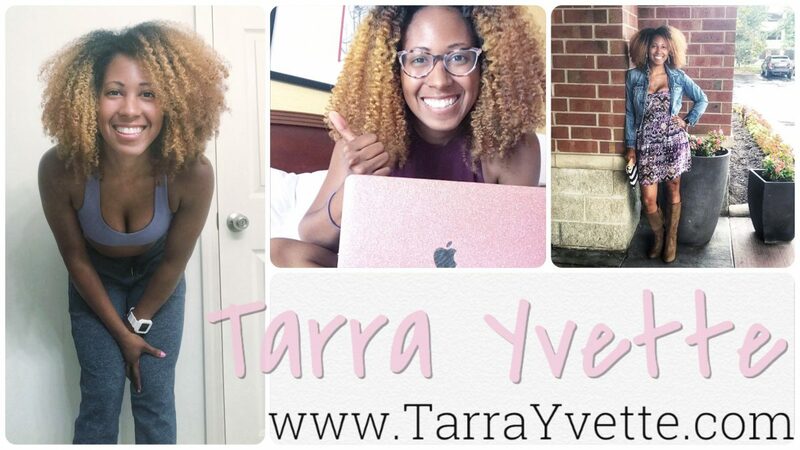 Author tarrayvettePosted on March 22, 2019 March 22, 2019 Categories Mom Life, UncategorizedTags breastfeeding, newborn, nursingLeave a comment on Breastfeeding tips! Alright – Viv has been here for a week and since Monday we have been on our cloth diapering journey. The first 3 days of life we used disposables because that nasty black newborn poop is gross and we had some from the hospital. Monday we started in on our newborn stash. To get details on the entire stash, click here. It’s been awhile since I took you through my cloth diaper stash for baby girl. This week I plan on giving a rundown on everything I have – but first I wanted to tell you about these ADORABLE Grovia newborn diapers that they gifted my baby girl. How cute are these?! These adorable diapers are designed to fit babies 5-10 lbs. they have adjustable snaps to size down/up. Here is a comparison of them sized to different sizes. It’s an all in on diaper so the soaker pad is sewn in. However unlike some newborn diapers, it’s only sewn on one end. I am guessing this will help it dry a lot faster. It’s soakers are made of cotton and hemp and the soft interior is microfleece. These are soooo cute and they look like they’ll fit baby girl perfectly from the time she is born for the first couple of months. Can’t wait to see her in them! Want some? Check out Grovias diapers here!